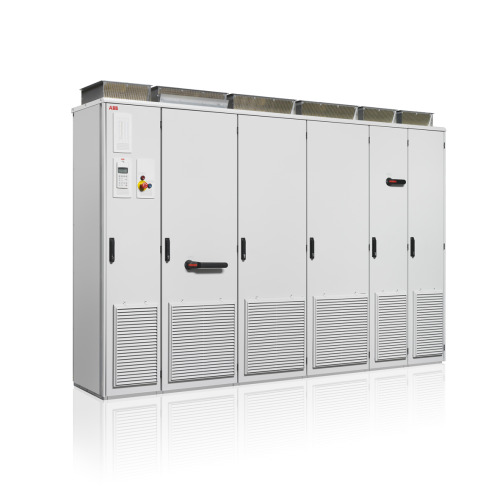 The ABB central inverter series, rated from 100 to 630 kW, is designed for multi-megawatt PV power plants and large and medium-sized installations in commercial and industrial buildings. The 14 x 630 kilowatt (kW) inverters are to be installed in custom-made containers designed by the client and are scheduled to be commissioned in March. They will be installed in two ground-mounted photovoltaic (PV) power plants, both located in the south of the UK. The total size of both plants is approximately 11 MW. The plants will produce approximately 11,000 megawatt-hours (MWh) of clean energy annually and save approximately 9,900 tons of CO2 emissions annually. “At the moment, the UK PV market is very buoyant, especially regarding large ground-mounted installations. Even with reductions in government funding support for PV installations, the ongoing expectation is that the number of large-scale installations will increase in 2013 and beyond,” said Steve Moore, ABB sales manager for solar inverters in the UK.